If you want to feel like you’re in an old school casino and be super happy when you land 7s in a row and get to cash out then classic slots are the right game for you. Pair them up with a hefty casino bonus and you’re in for a great gambling session full of old time charm! But what are classic slots exactly? Experienced players will remember going to bars or brick and mortar casinos to play the beloved fruit slots that were super simple, but still fun. 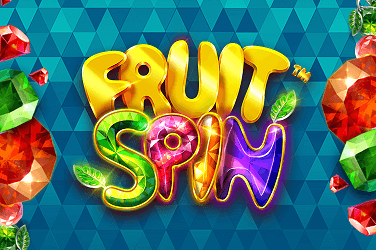 These fruit slots of the past are the classic slots of today, only now they are online. These slots usually have 3 reels and just one payline and the symbols feature different types of fruits, bells, 7s, BARs and jokers. You win by getting three of a kind in a straight line. 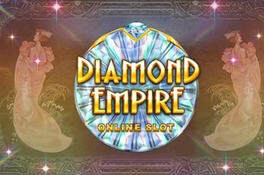 Usually, they don’t have any bonuses, but you might find wilds, scatter pays and sometimes even a couple of free spins. They don’t really have a theme, but it’s their simplicity that makes then fun and makes you think about the good old days when everything was easier and there was a lot less stress. What Are the Benefits of Playing Classic Slots? If you want to relax then classic slots are definitely the way to go. While video slots are amazing and clearly very exciting, it’s the classic slots that bring you complete relaxation. This is because for video slots you can’t wait for the bonus features and are anxious to see what will happen next. In classic slots, you just hope to get three in a line and don’t think about anything else, just watch the gameplay run smoothly. Some classic slots might even have bigger RTPs than other types of games, even if they don’t have bonus features to boost them up. Many of them offer a gamble feature that can help double your money with the easiest mini game of picking the colour of the next card to be drawn. You can even quadruple the win if you can guess the suit. How Do You Play Classic Slots on SlotsCalendar? You can play anything you want with no hassle whatsoever. Once you’re on SlotsCalendar you gain access to countless games and you can play whatever you want for free. Check out of free slots category and there you will find anything you want! You can also look for new games on the homepage where you will see the games that have just appeared or the ones that will be launched in the near future. Find your favourites, play whatever you want!